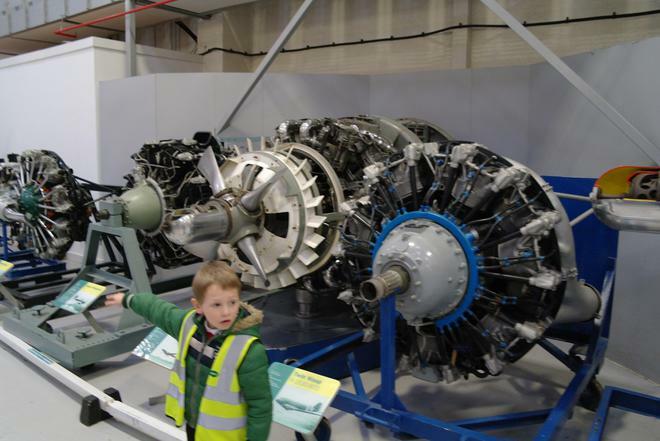 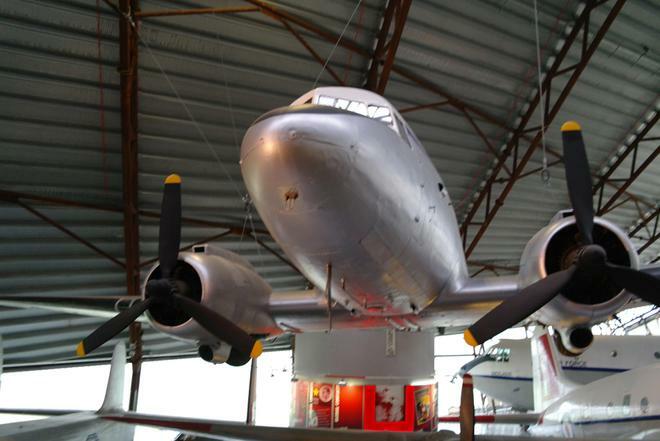 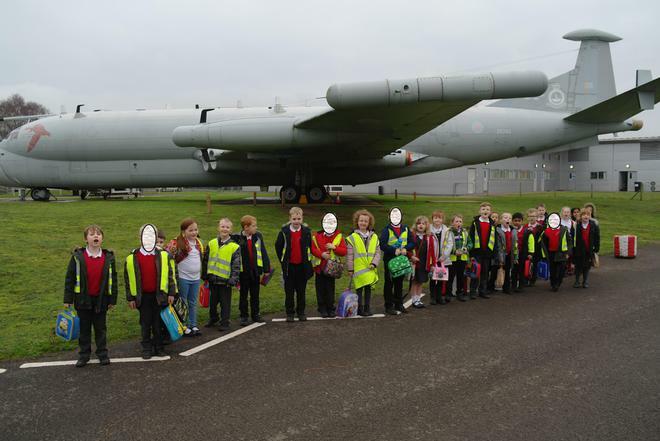 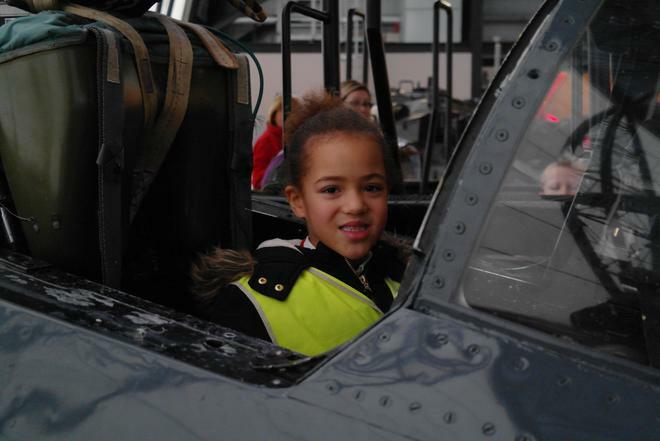 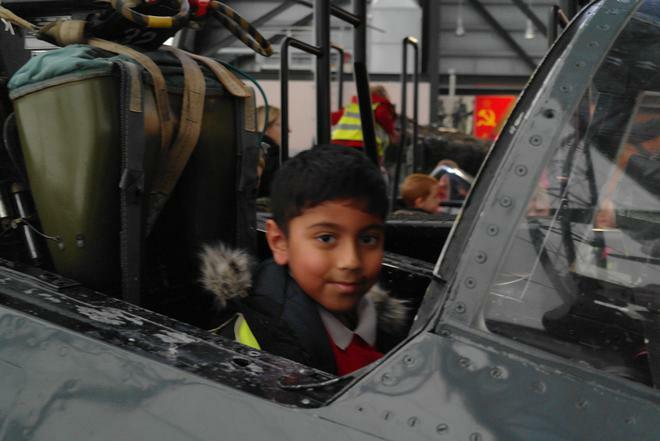 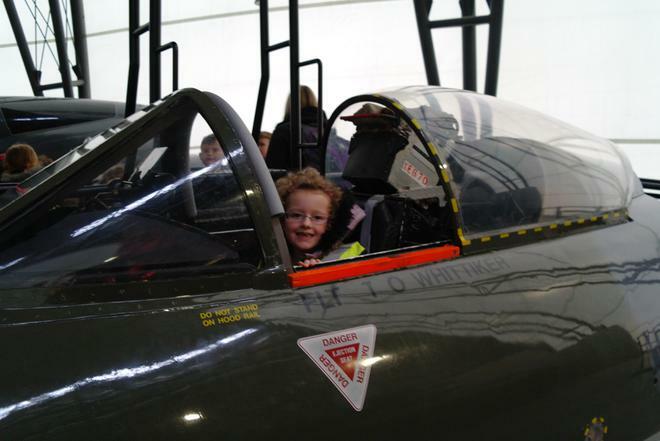 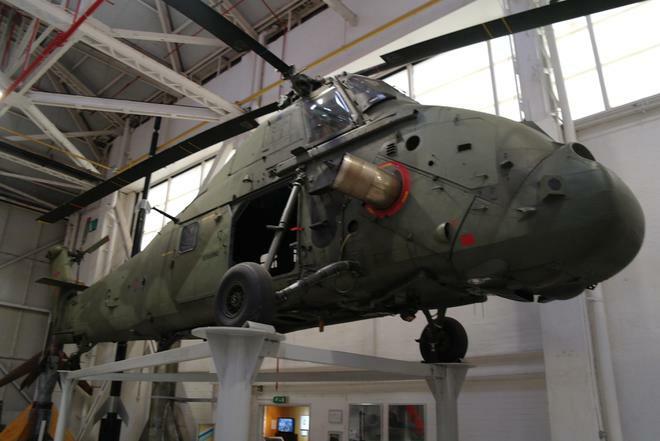 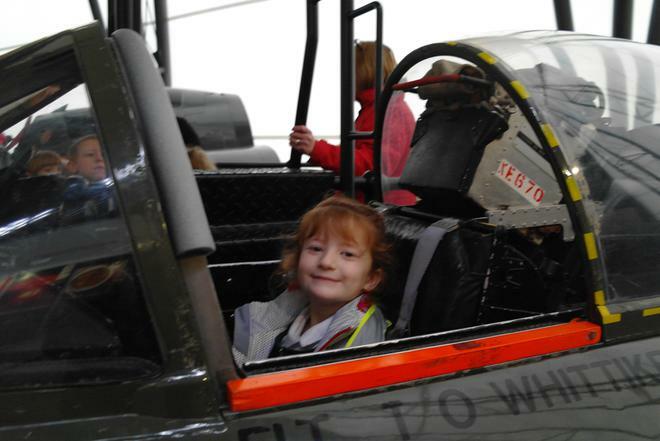 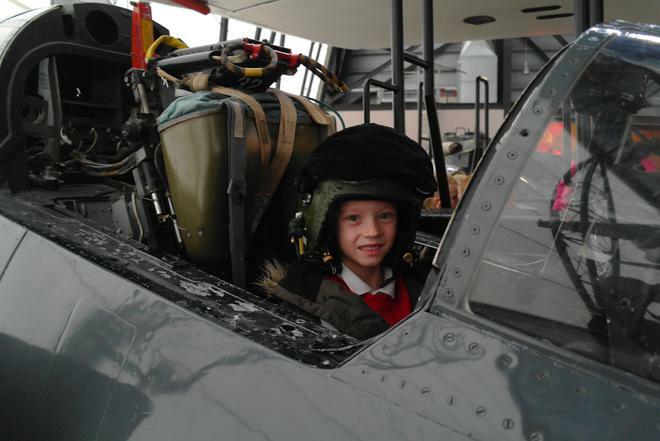 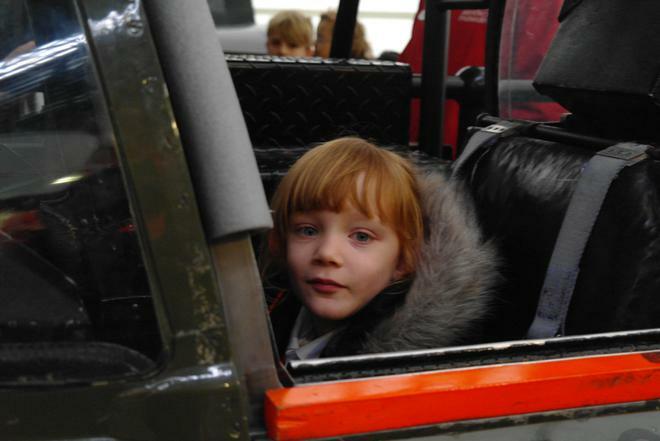 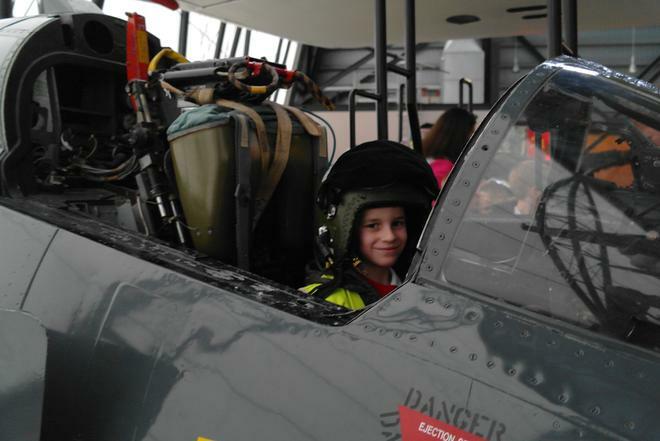 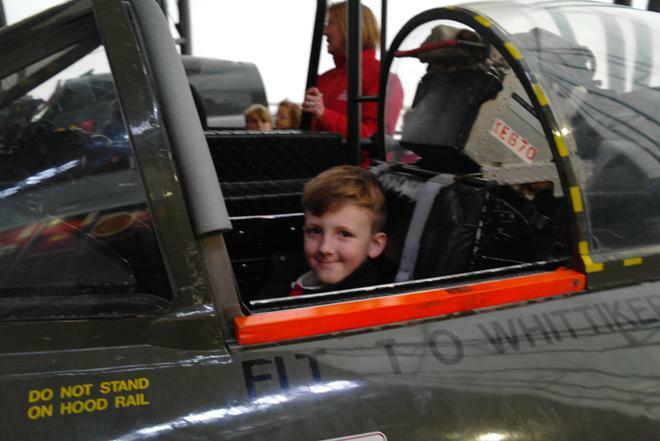 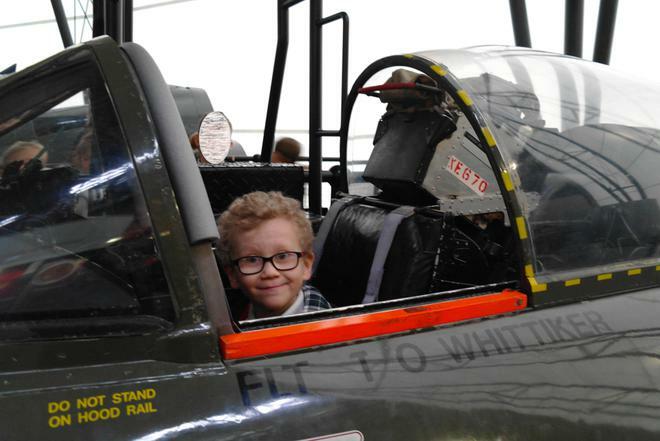 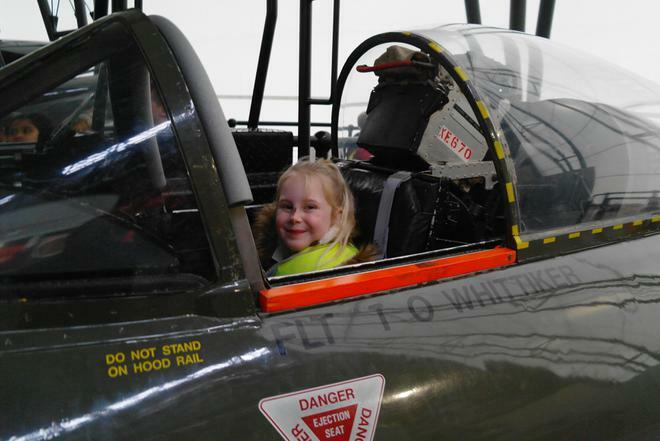 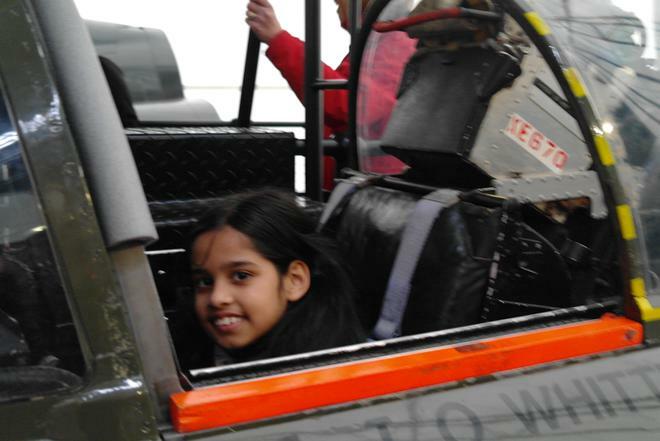 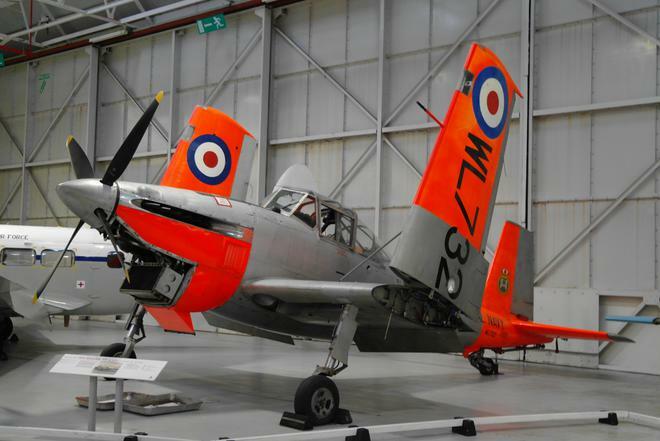 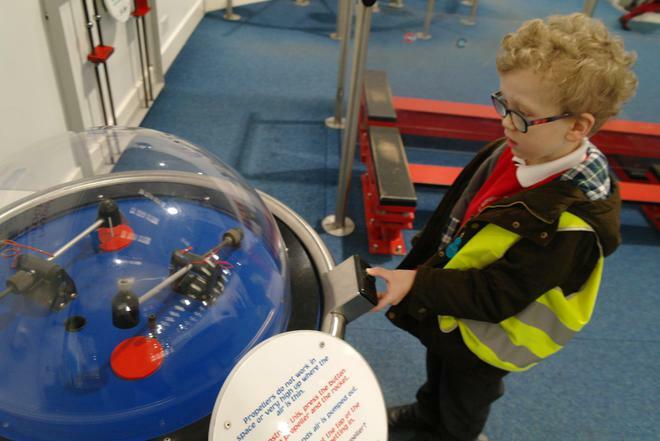 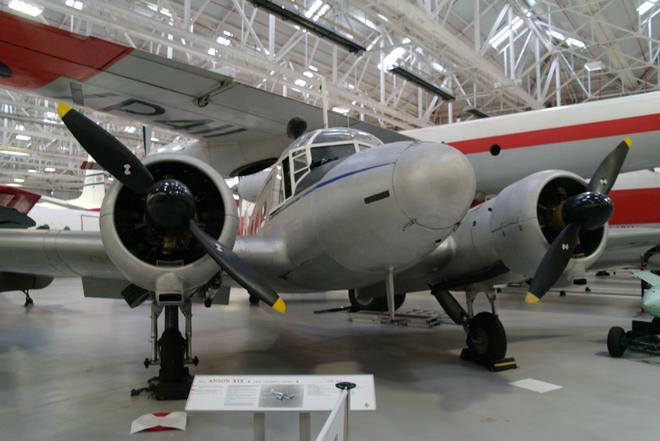 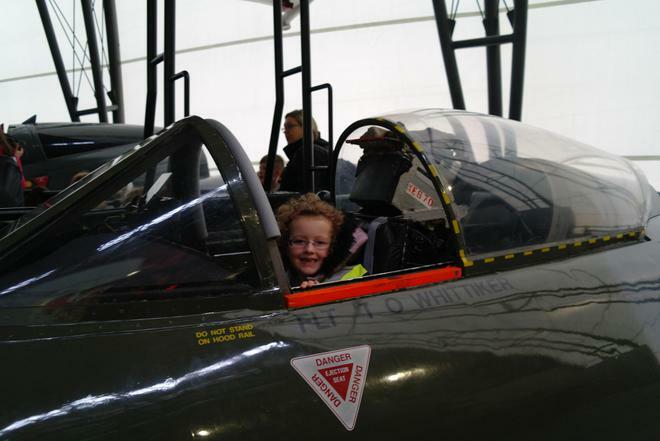 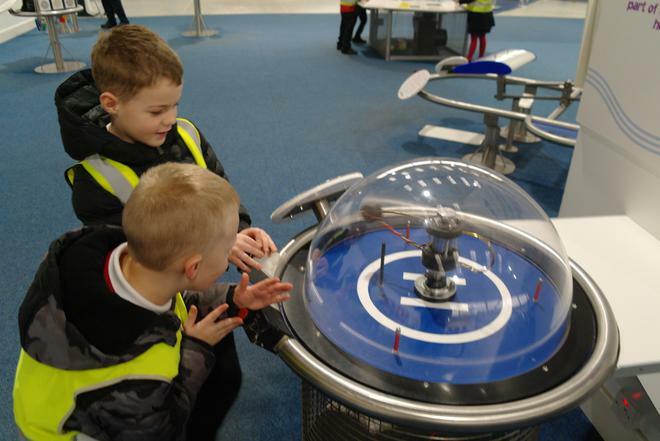 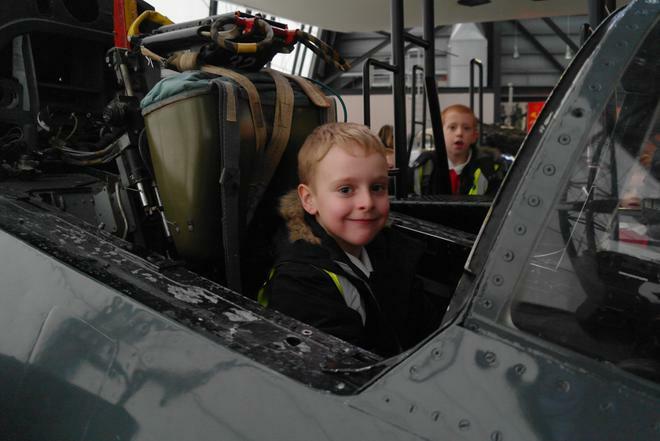 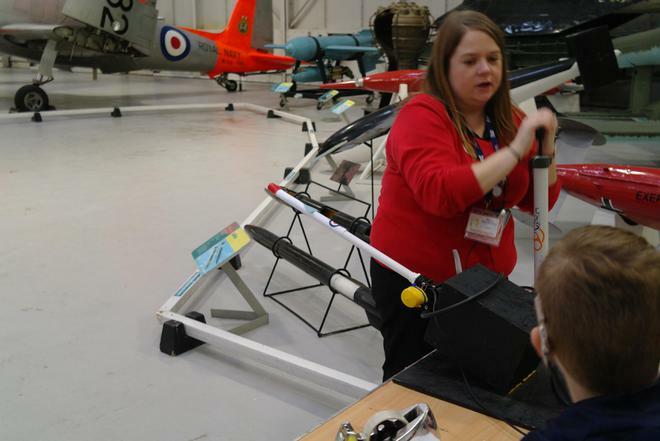 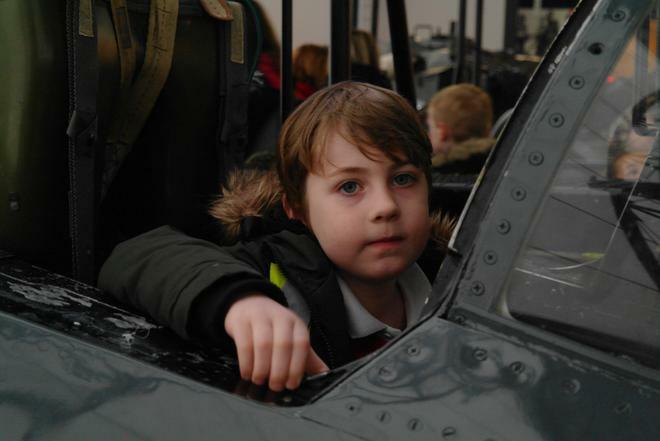 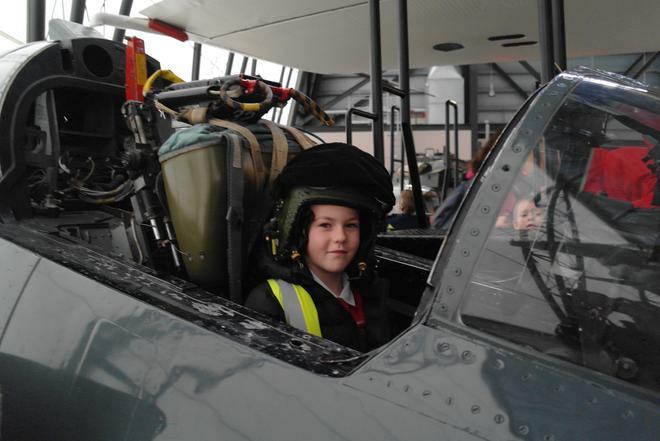 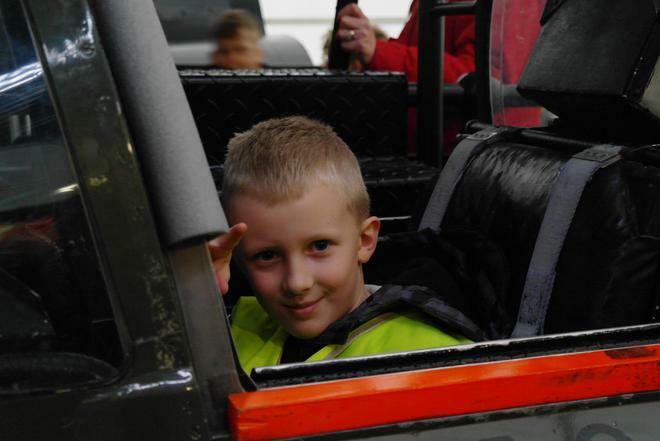 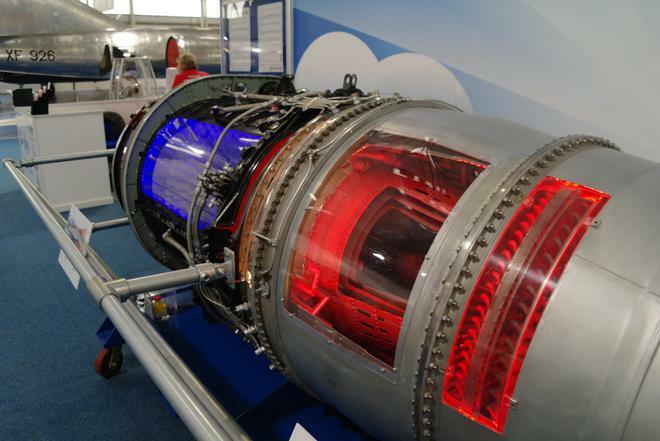 Year 2 visited RAF Cosford Museum to finish our topic on flight. 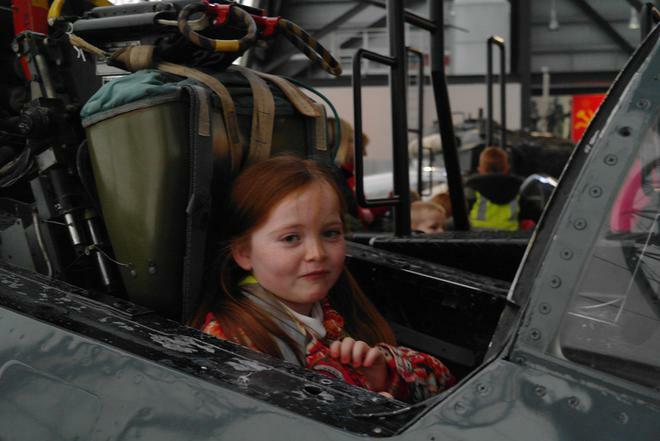 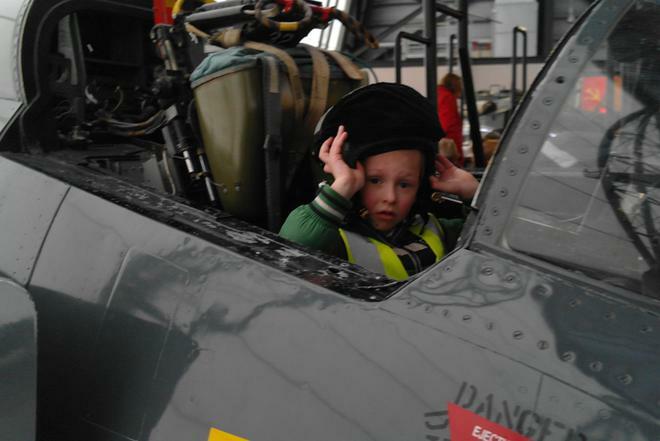 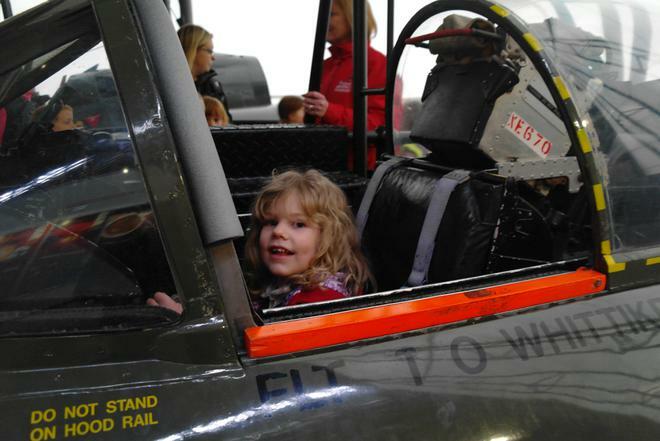 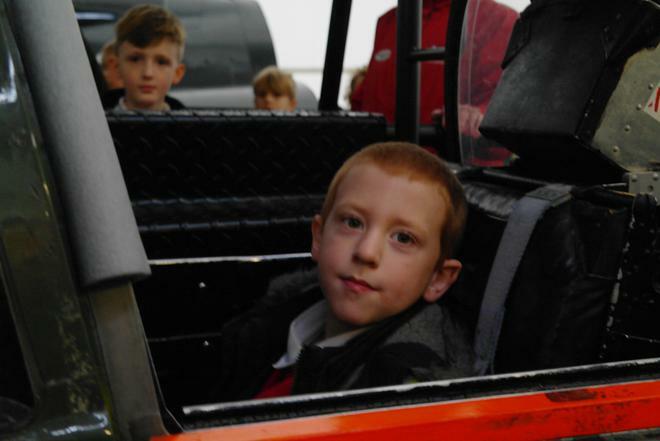 We had a lovely time looking at all of the aircraft and we all got to sit in the cockpit of a plane. 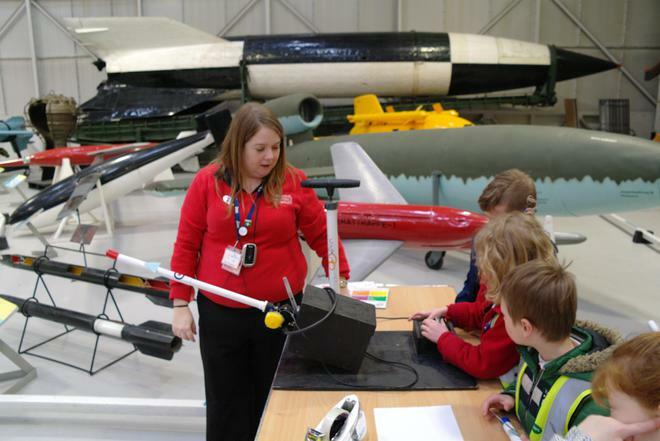 We also made our very own rockets and got to test them in one of the hangars.